Showing recent results 271 - 285 of 4489 products found. 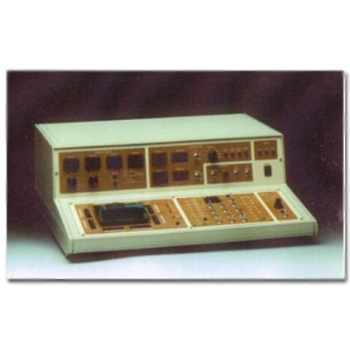 8600 - Tokyo Electronics Trading Co., Ltd.
Basically manual operation bench top Latch-up Tester provides all elements required for the latch-up test such as constant current pulse, programmable power supplies, simple pattern generator, timing generator and pull-up/down function, though some of them are optional. 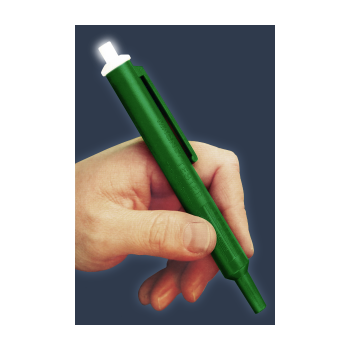 The JUNG developed magnet tester recognizes all magnetic fields and notifies you of them with its integrated lamp: compact, simple and fast! quickly check valves, relays, trip coils, contactors, pumps and switches. 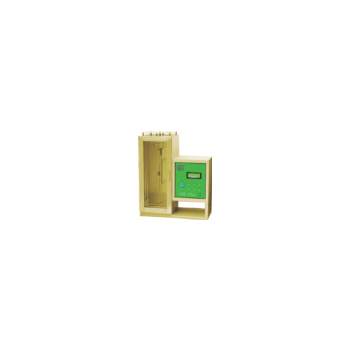 Checks alternating current, three-phase current and permanent magnets. 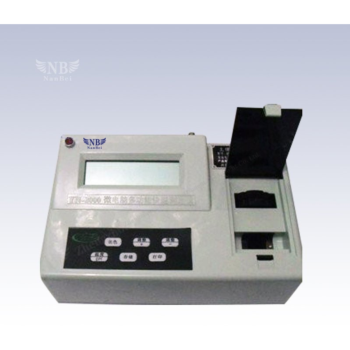 This insulation tester with three test voltages of 250 V, 500 V and 1000 V is suitable for insulation testing according to the VDE-0413. The suitability for measurements in CAT III systems and the warning when voltage carrying networks are detected, as well as the stable case with shoulder strap ensures a safe operation. 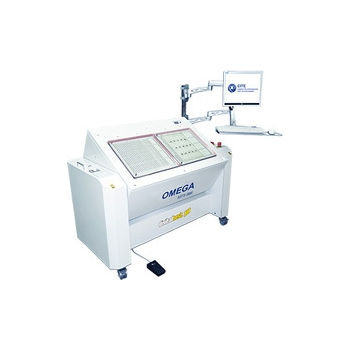 This tester is applicable to toys, electronics, furniture, gifts, ceramics, packaging and other products to simulate transport tests, accords with the U.S. and European transport standards and have characteristic with smooth vibration, low noise, reasonable structure, fastness, durability, etc. 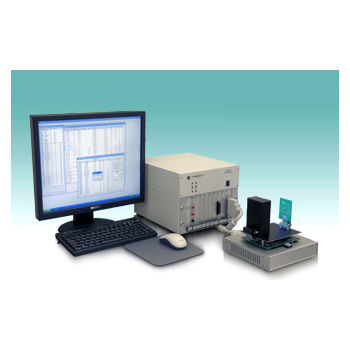 The MP65 combines both price efficiency and technical flexibility, to offer the ideal smartcard tester for protocol and application layers. 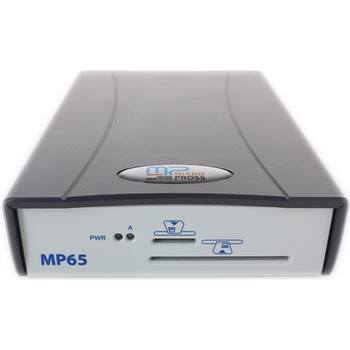 The MP65 main features are : Simulation of contact smartcard reader, or NFC CLF. Support of the ISO 7816, SWP/HCI, USB-IC, and USB 2.0 protocols. USB protocols are available as options. 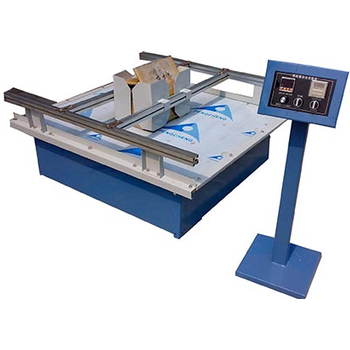 Shirley Flammability Tester. To determine the flammability resistance of vertically oriented fabrics and soft fabric toys. Automatic model with motor operated gas burner and micro switch operated trip threads. 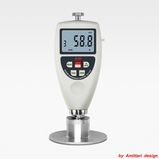 Different accessories, burners and configurations are required for different standards. Please specify standard(s) required. MCT-7 - Whirlwind Music Distributors, Inc. 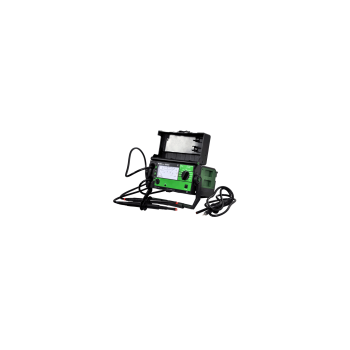 This diagnostic cable tester has connectors for analyzing almost any type of cable combination. 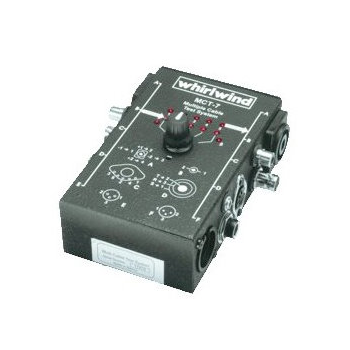 The convenient rotary switch allows testing of each conductor within the cable and can determine the internal wiring configuration. Tests NL4, 5 pin DIN, BNC, XLR, TRS, RCA and 3.5 mm types. IC100-A - ProductionLine Testers, Inc.